Boise Exclusive: Class IV Platinum Laser! 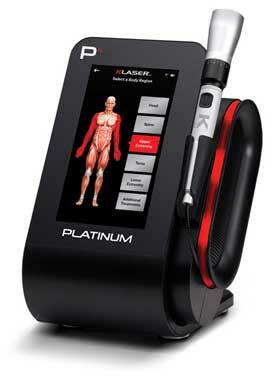 We are the ONLY CLINIC in Boise offering the Platinum Series laser class four. Our new system accelerates the healing process by decreasing inflammation, pain, and scar tissue formation. We are seeing dramatic results for chronic and acute pain patients. 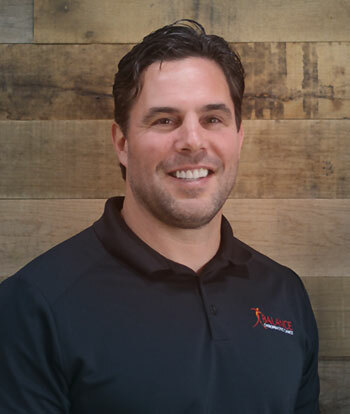 Our laser therapy for pain helps Arthritis, Back Pain, Carpal Tunnel, Neck pain, Fibromyalgia, Knee Pain, Shoulder Pain, Sports Injuries, Work or Auto Related Injuries, and more from our Boise treatments. 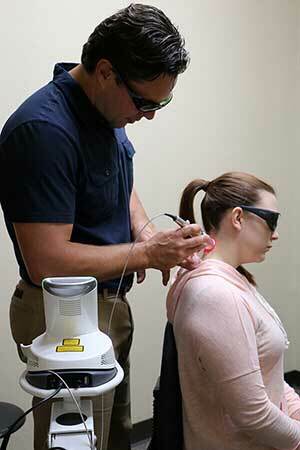 Low laser therapy devices are class III lasers or “cold” lasers, with power ranges of 5 milliwatts to 500 milliwatts. The K-laser is a high-powered therapy device ranging up to 24 Watts; plus with 4 Wavelengths, it provides the broadest array of tissue stimulation and penetration. This power and penetration of the K-Laser Platinum 4 system is not attainable with other cold laser treatments in Boise. Usually 6 to 12 sessions are sufficient to achieve a treatment goal. However, many patients note improvement in their condition in just one or two sessions, especially NOW WITH OUR UPGRADED LASER. 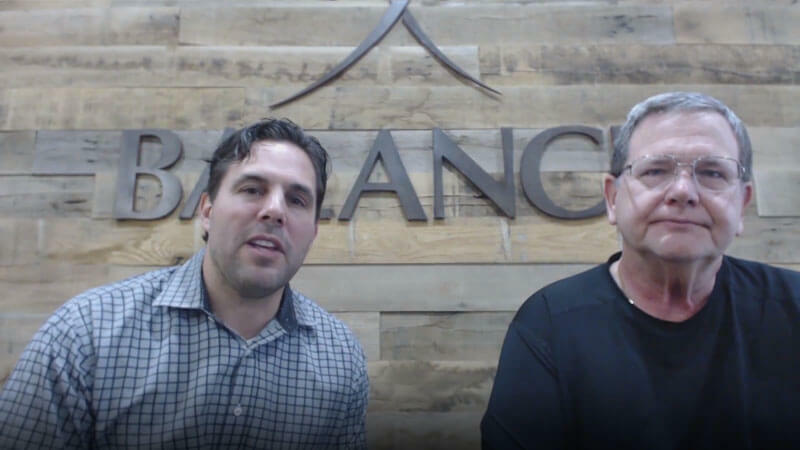 These sessions may be scheduled at two to three times per week for short duration treatment, or once or twice per week with longer treatment protocols. Occasionally I have had a patient say there pain was slightly increased after a treatment. But remember – pain should be the ONLY judgment of your condition. Increased pain my be due to an increase in localized blood flow, increased vascular activity, increased cellular activity, or a number of other effects. Thanks to the higher power output of a Class IV Therapeutic Laser such as the K-Laser, treatment times are shortened, so you can get on with your busy life. Most treatments take only a few minutes. Obviously, all conditions are different. But as a guideline, most tendinitis cases require fewer than six treatments over two weeks, and the area has healed. 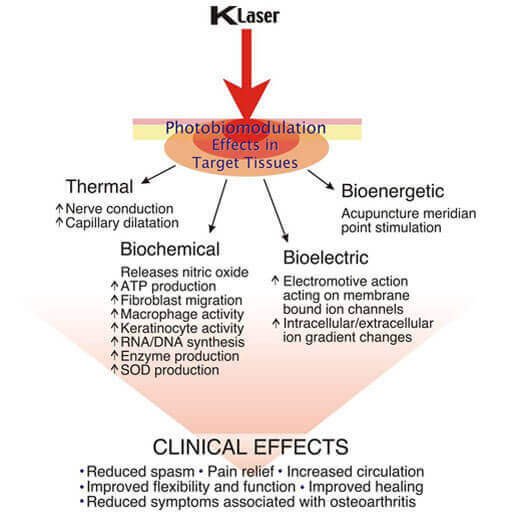 Whereas chronic arthritic knee pain may require more treatments, along with an occasional ‘booster’ shot of laser therapy. Just call our office to arrange a consultation or use the email links at the bottom of this page and we will contact you directly to arrange a time that best fits your schedule.